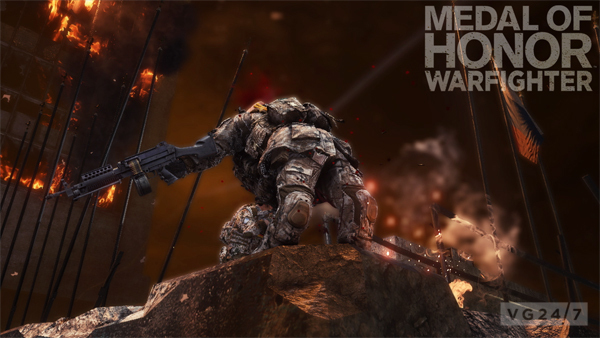 Medal of Honor: Warfighter publisher EA has revealed three new screens of its shooter – launching October 26th in the UK – and has stated in a blog post that Frostbite 2 is the best FPS engine on out there today. 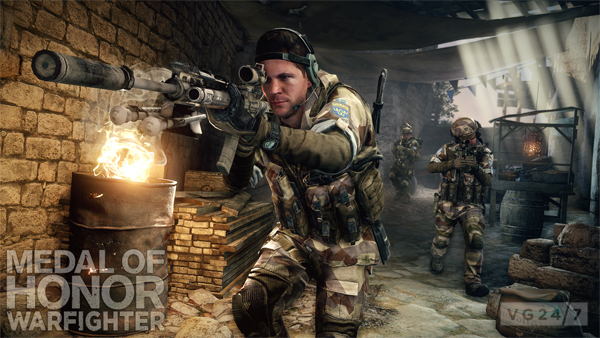 Medal of Honor Warfighter is set to deliver an awesome experience as the striking visuals and exciting audio plunge you right into the boots of a Tier 1 Operator. 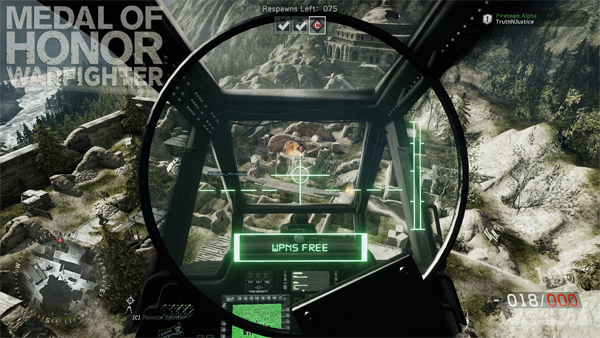 With the Frostbite 2 engine bringing extensive visual detail along with elaborate sound effects, you should be in for the most authentic action and fleshed out scenery, all within real locations from around the world. What do you think about Frostbite 2? Is it indeed the best FPS engine out there, or are there better engines? Discuss below.